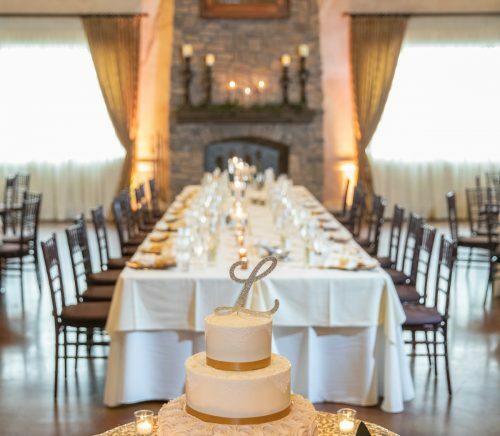 Bella Sera, The Event Villa, is inspired by Italian design, a passion for great food, and exceptional service, providing you with the perfect canvas for your grand celebration or intimate gathering. 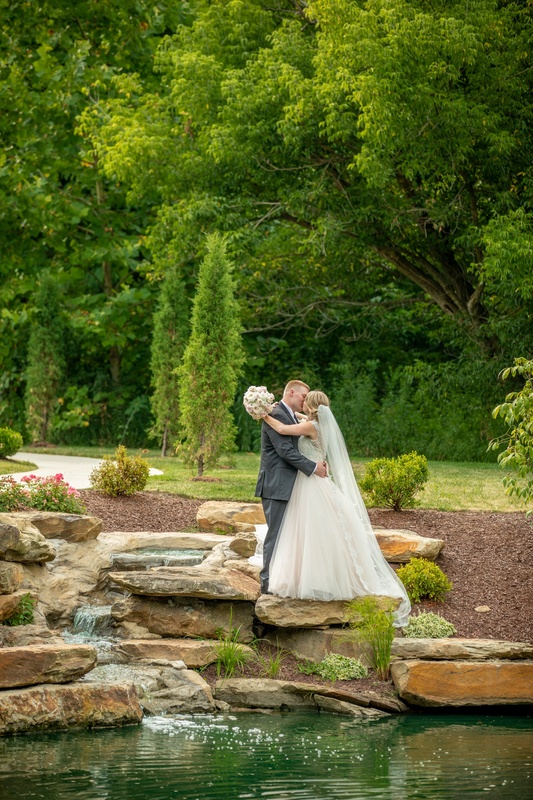 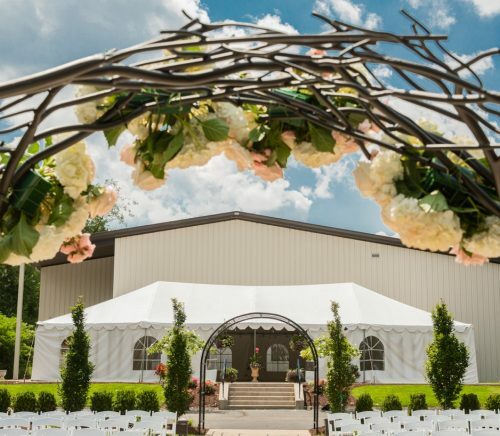 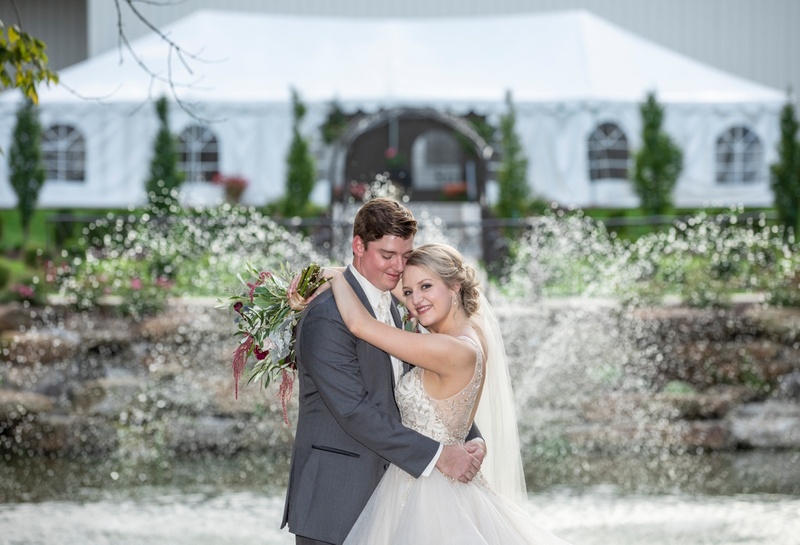 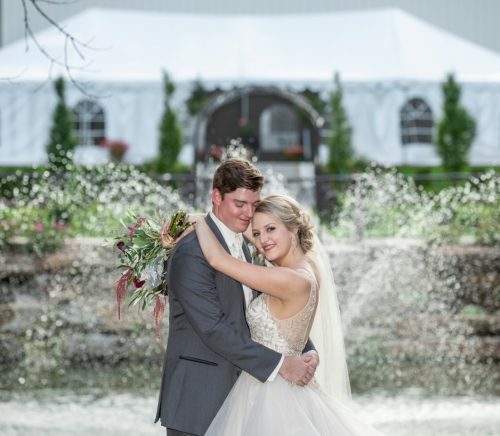 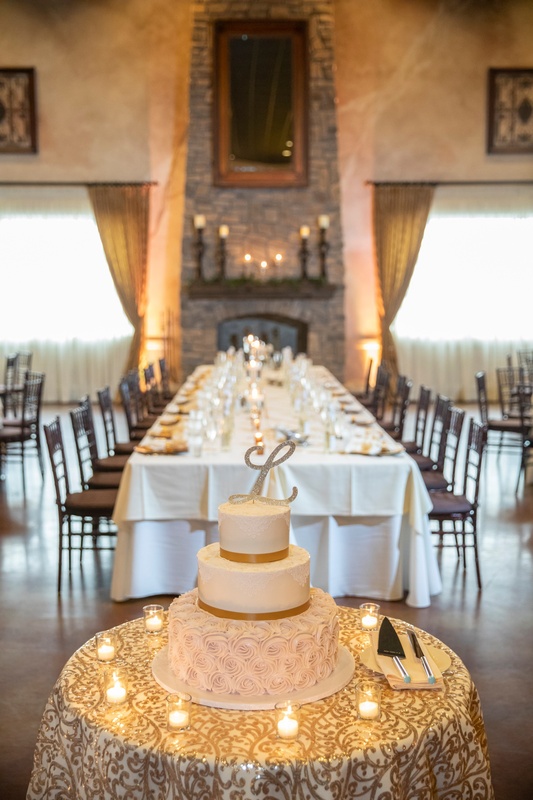 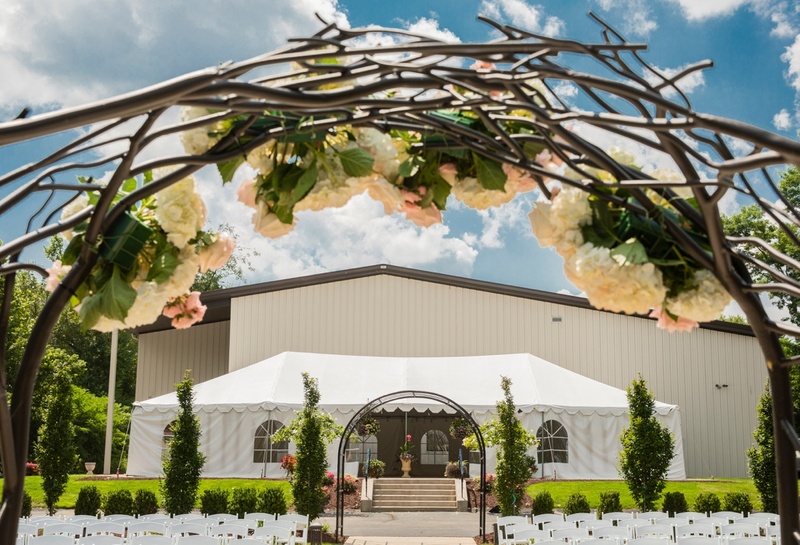 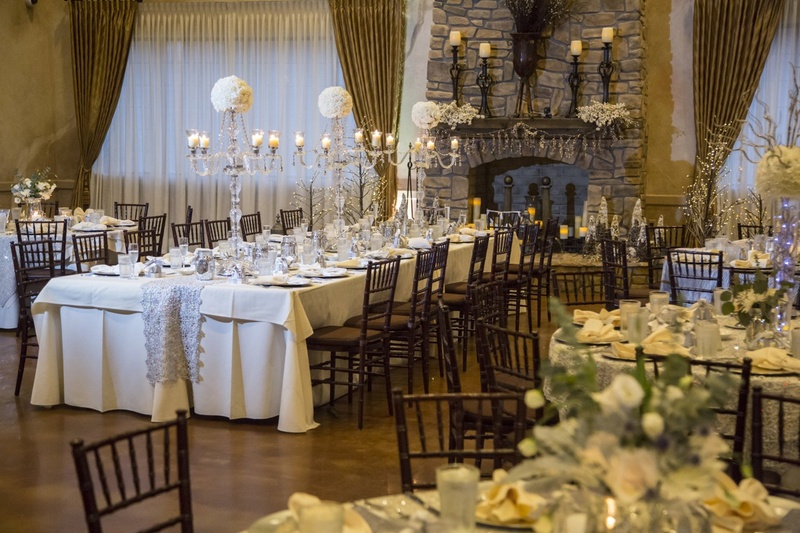 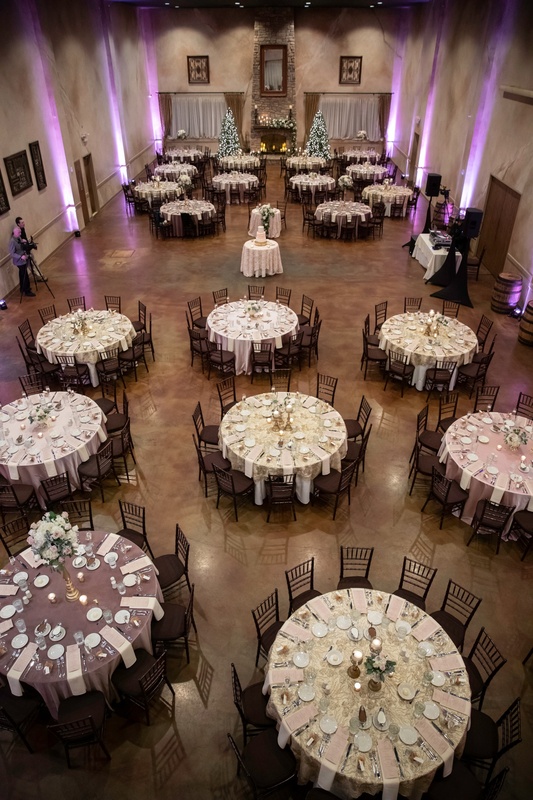 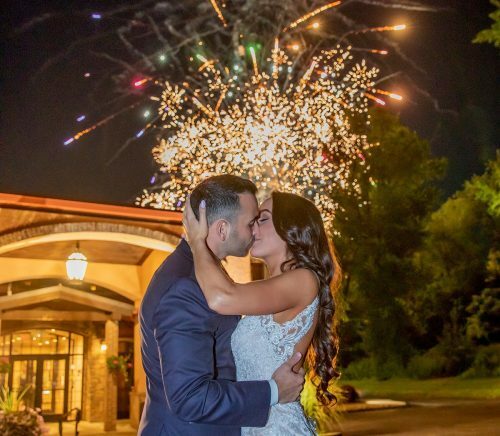 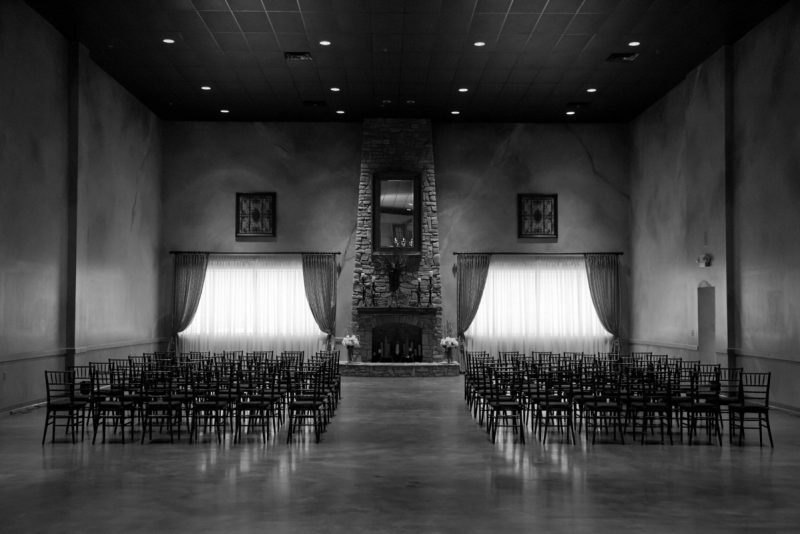 With various rooms and outdoor locations throughout the property, a variety of packages and a list of top-notch vendors, we are prepared to seamlessly deliver the beautiful evening you have envisioned for your fairytale wedding! 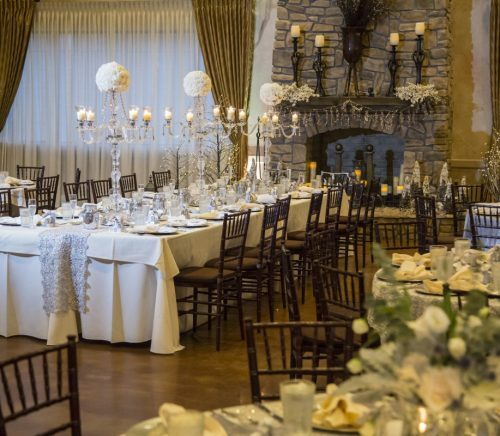 Our Personal Wedding Consultant will guide you through each detail of planning your day from start to finish: room design, bar arrangements, menu selection, and more. 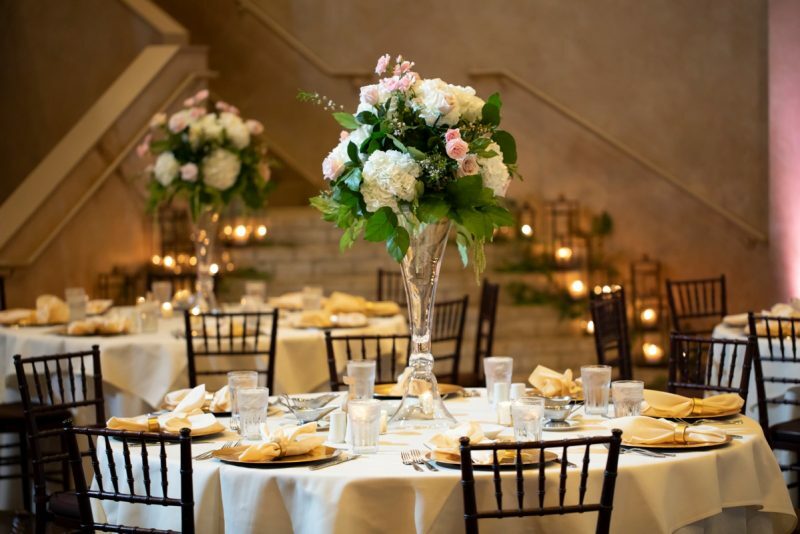 All of our packages include use of our newly renovated and expanded bridal suite, perfect for day-of prepping. 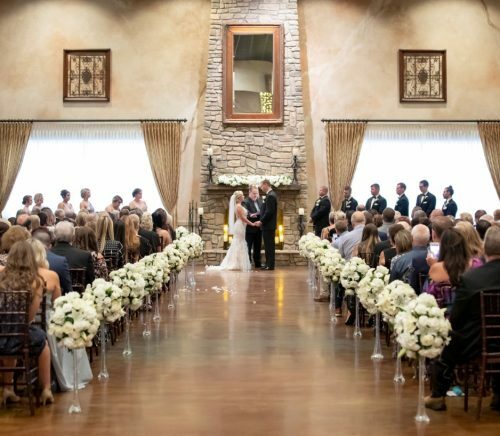 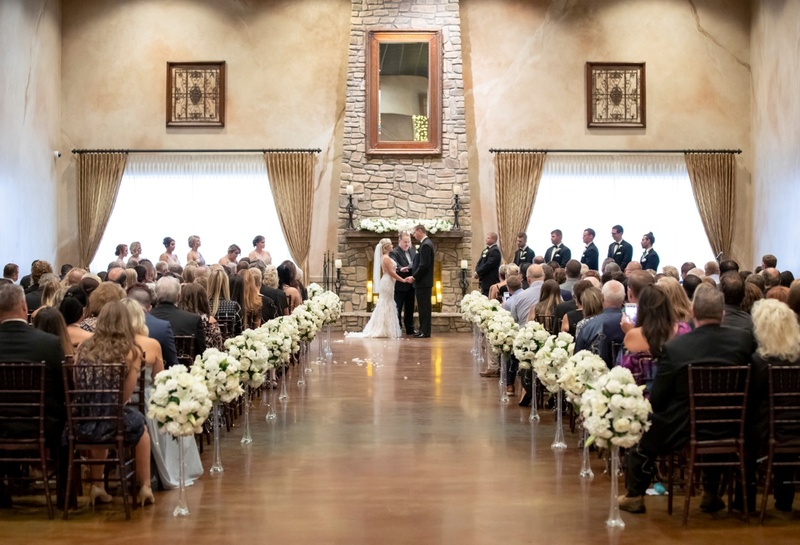 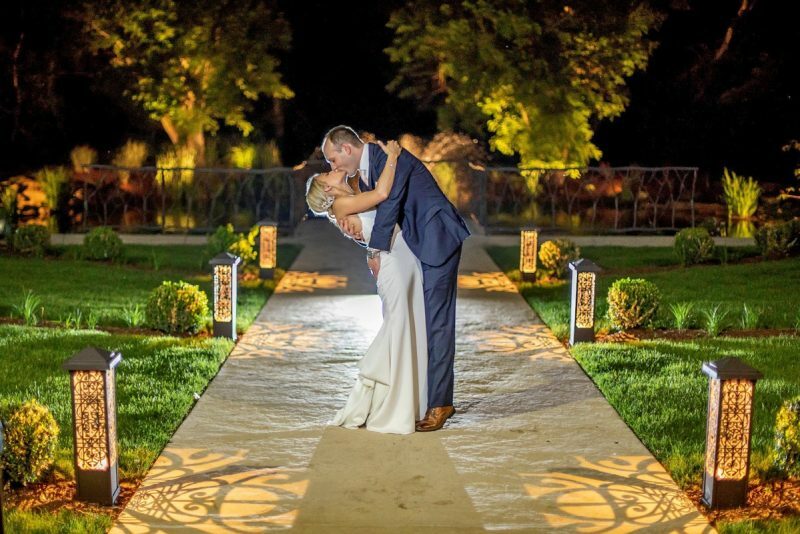 In addition, we boast beautiful indoor and outdoor on-site photography locations to make your memories last a lifetime in our Tuscan-inspired villa! 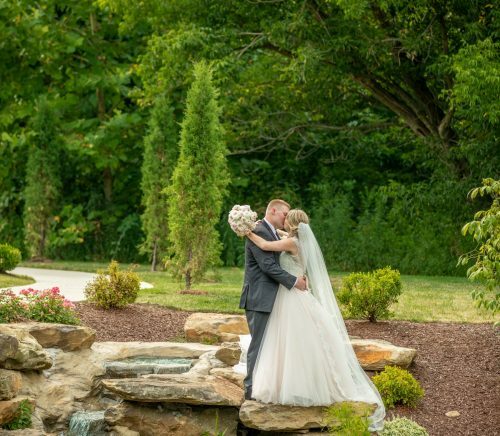 We welcome all clients and have several ideas to make your wedding fun and unique to you! 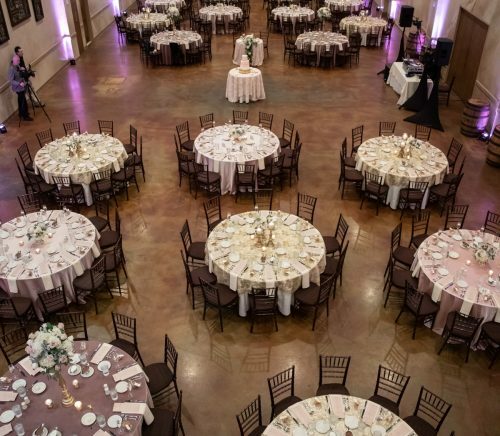 We are proud to offer a variety of package options to include a la carte, all-inclusive, intimate, and brunch wedding styles! 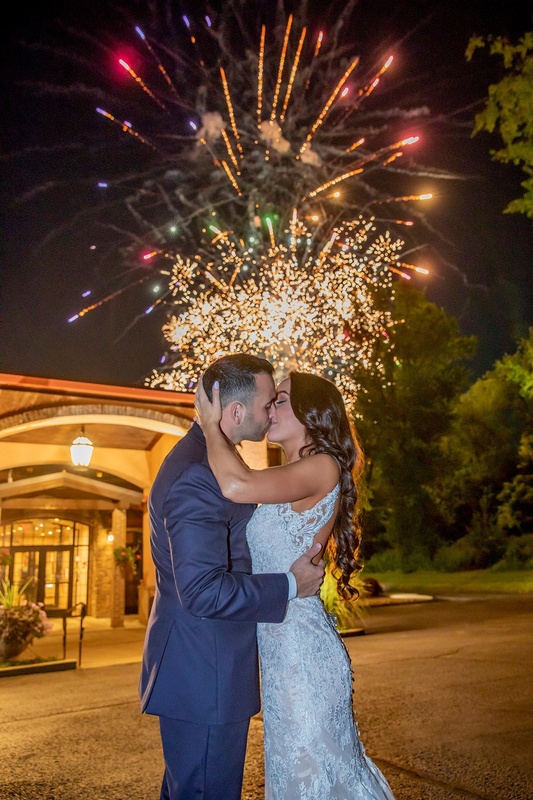 You will find that we have something to fit every couple’s taste, style, and vision!